Congratulations to our raffle winners of 50% off! Hurry to reserve your date soon while there are still available dates! Email us at weddings@tyarsmedia.com to claim your prize! We were so excited to see the happy couples come out to experience all that is the Arizonal Bridal Fashion Debut. It was an amazing turnout as usual with literally thousands of people milling around the Phoenix Convention Center. We had our best turnout in history with over 300 folks stopping by our booth. The excitement and joy of brides, grooms and their families was infectious. We look forward to the opportunity to commemorate these families most special memories in a creative and cinematic video keepsake. We have tons of wedding video samples on our website for potential brides’ to use for inspiration for their wedding planning at www.tyarsmedia.com/weddings. 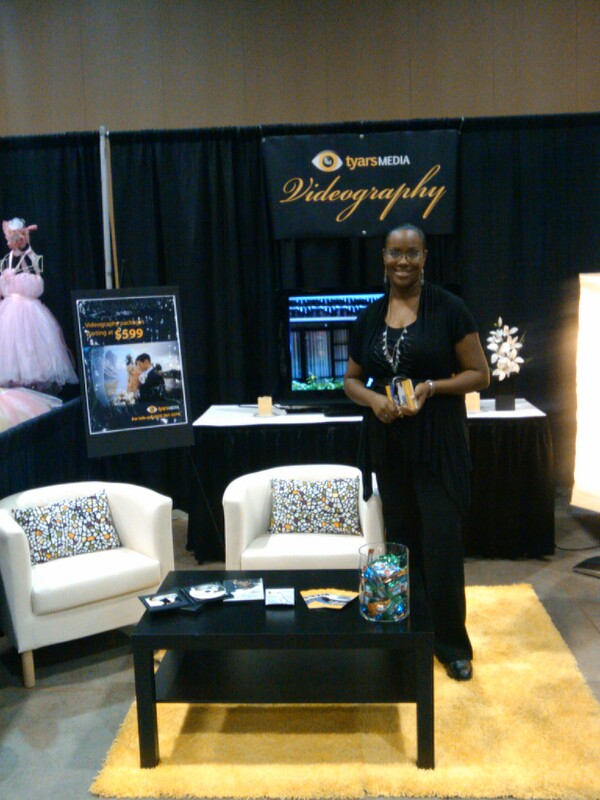 My husband and I were fortunate enough to have a little time to attend the 2012 Online WEVA (Wedding & Event Videographer’s Association) Convention this past August. In the past we’ve attended the convention in person in Orlando, Florida, but this year they held the whole convention online. At first it took some getting used to, but eventually we got the hang of it, and we walked away with a noggin full of new ideas for technique, products, work flow, and inspiration. It is very important to us, that we utilize the most cutting edge technique, equipment and software to produce a high quality product for our clients. 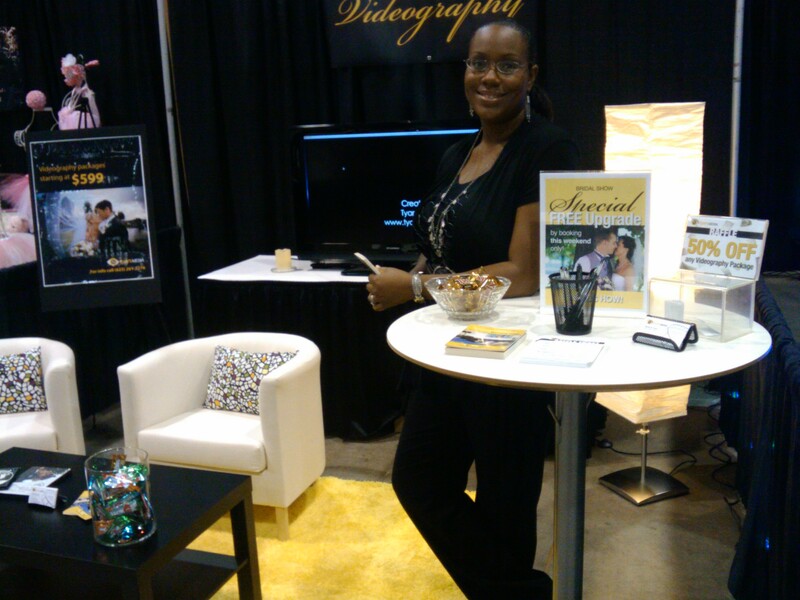 The best way to do that is to stay “in the know” by attend seminars and conventions such as WEVA and online research. We strive to work “smart” and not “hard” so that our clients get nothing but our very best.